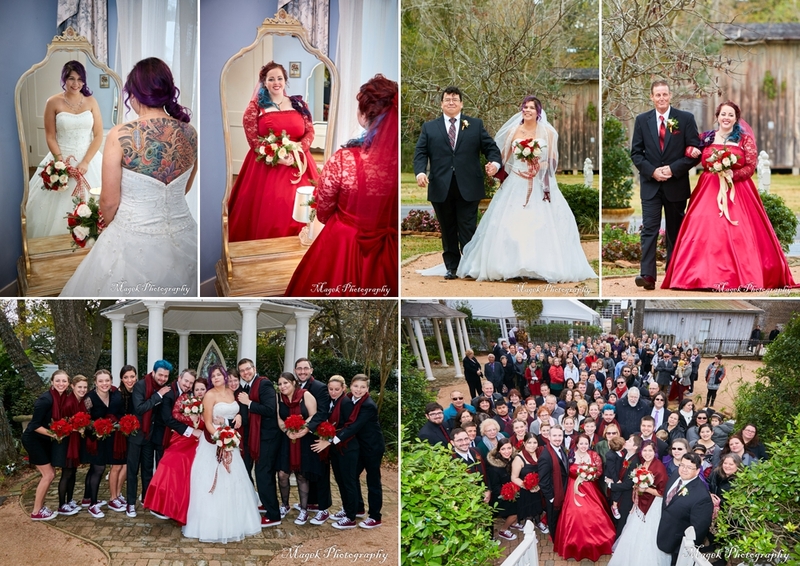 Jeff and Daniela’s wedding pictures from Butler’s Courtyard in League City, TX. 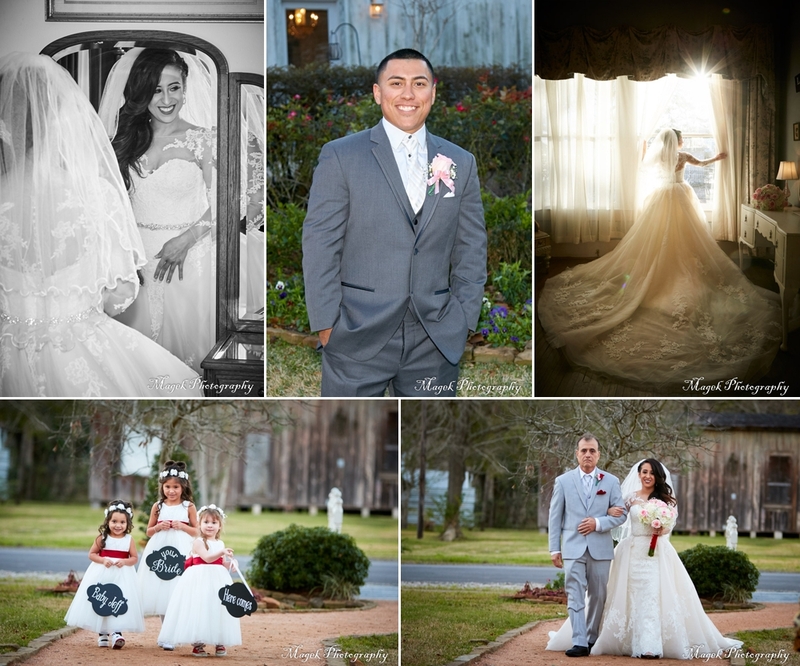 Phillip and April’s wedding pictures at Butler’s Courtyard in League City, TX. 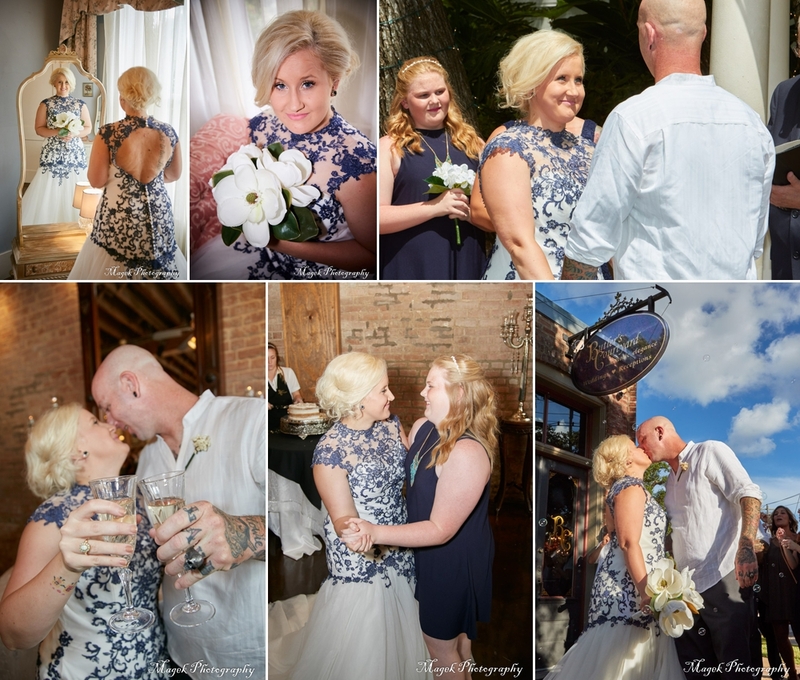 Beth and Elena and Phillip and Jackie’s wedding at Butler’s Courtyard in League City, TX. 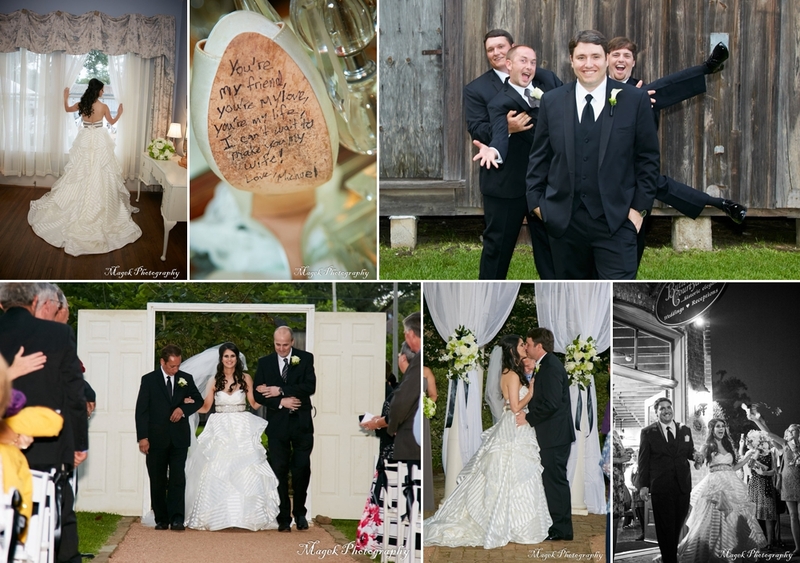 John and Cara’s wedding pictures at Butler’s Courtyard in League City, Tx. 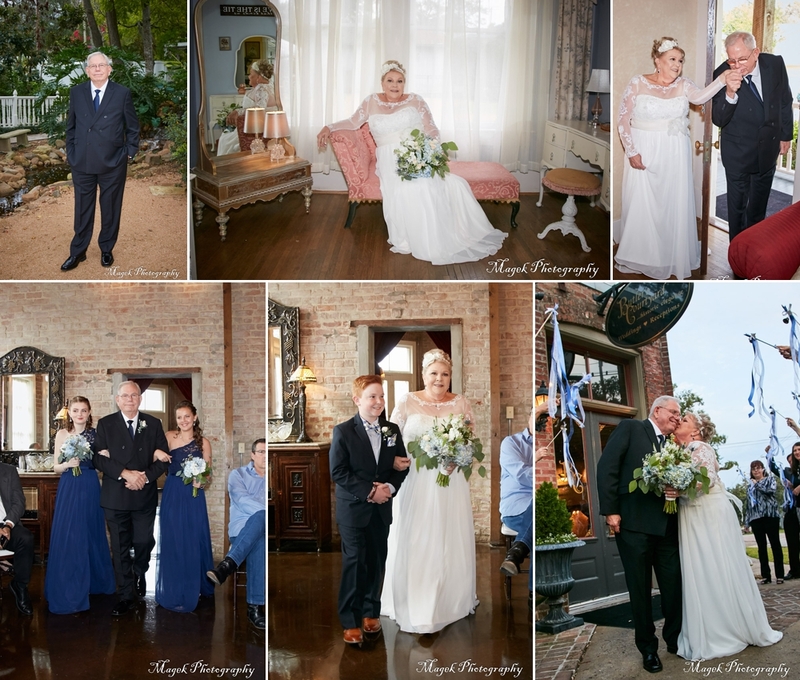 Bobby and Ashley’s wedding pictures at Butler’s Courtyard in League City, Tx. 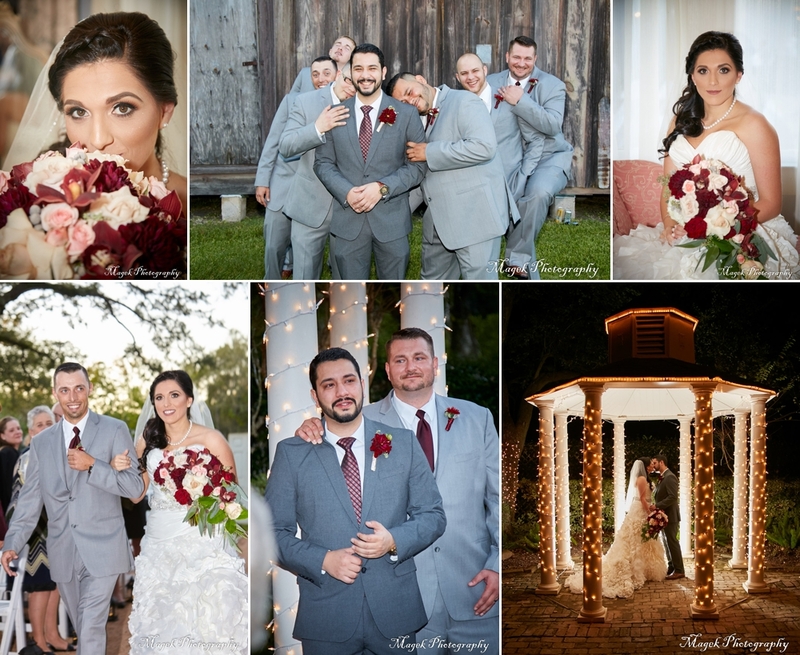 Jeff and Marisa’s wedding pictures at Butler’s Courtyard in League City, Tx. 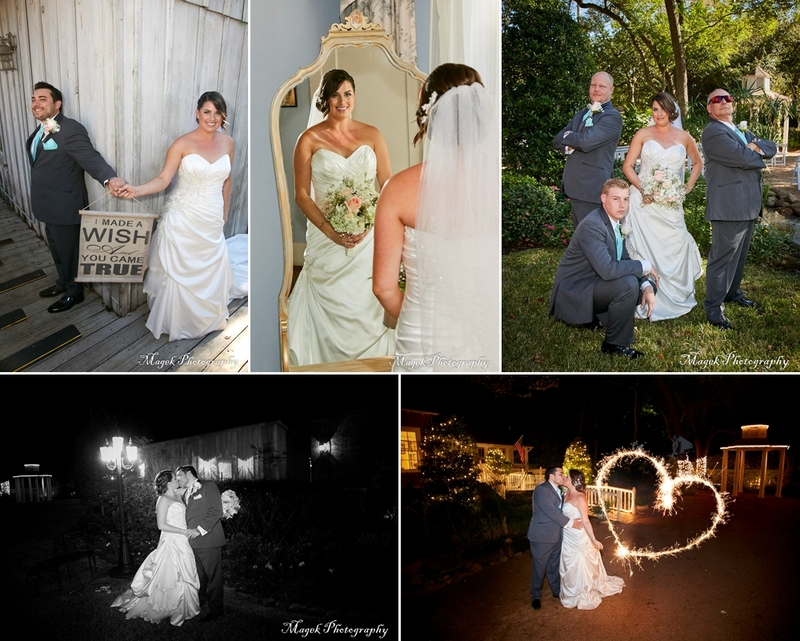 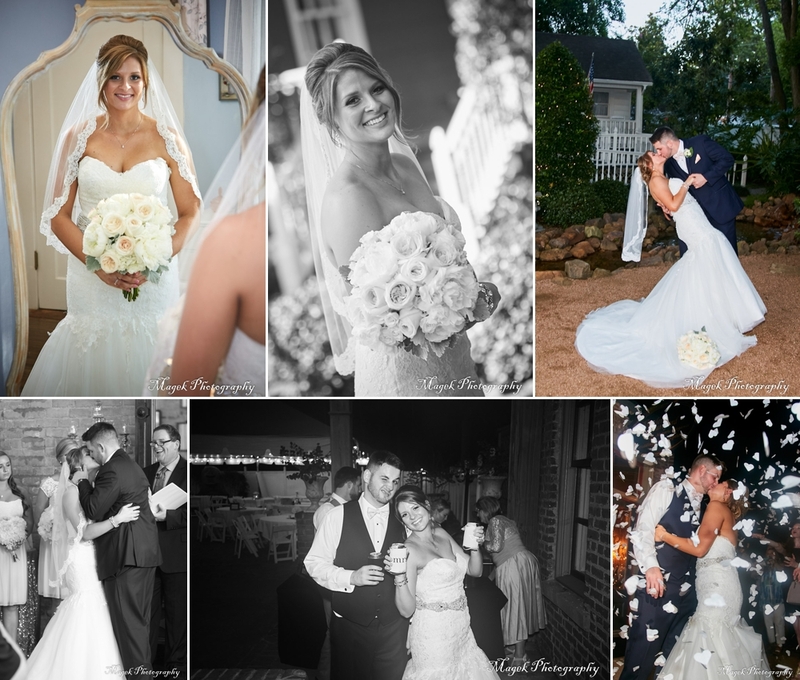 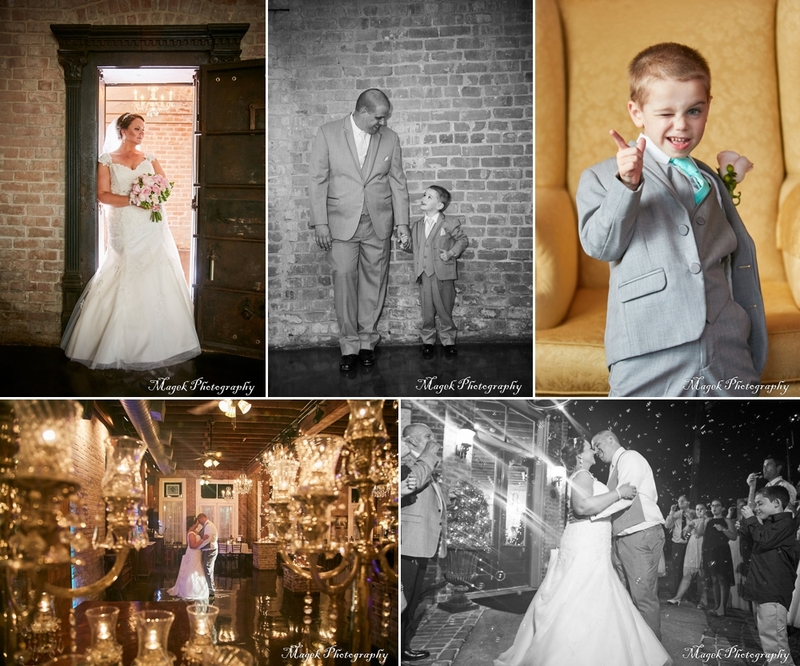 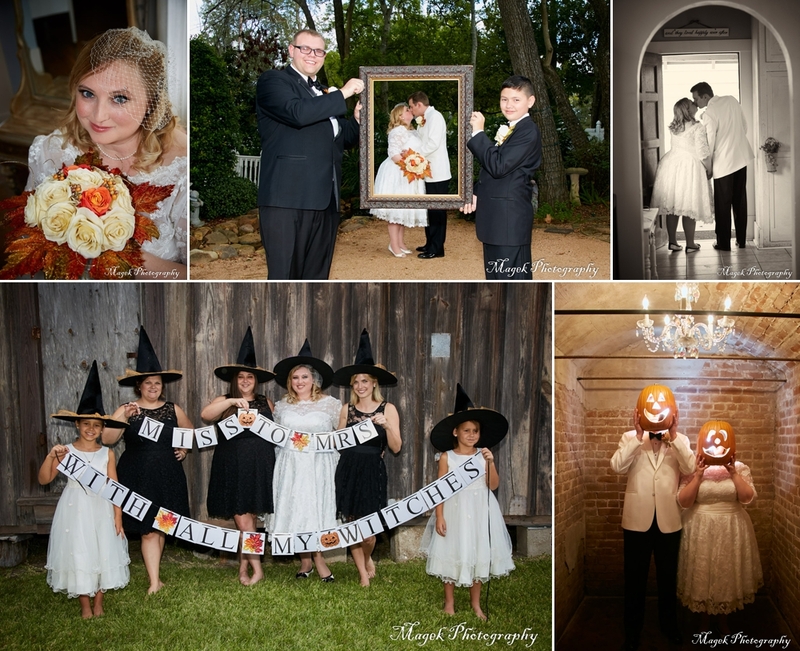 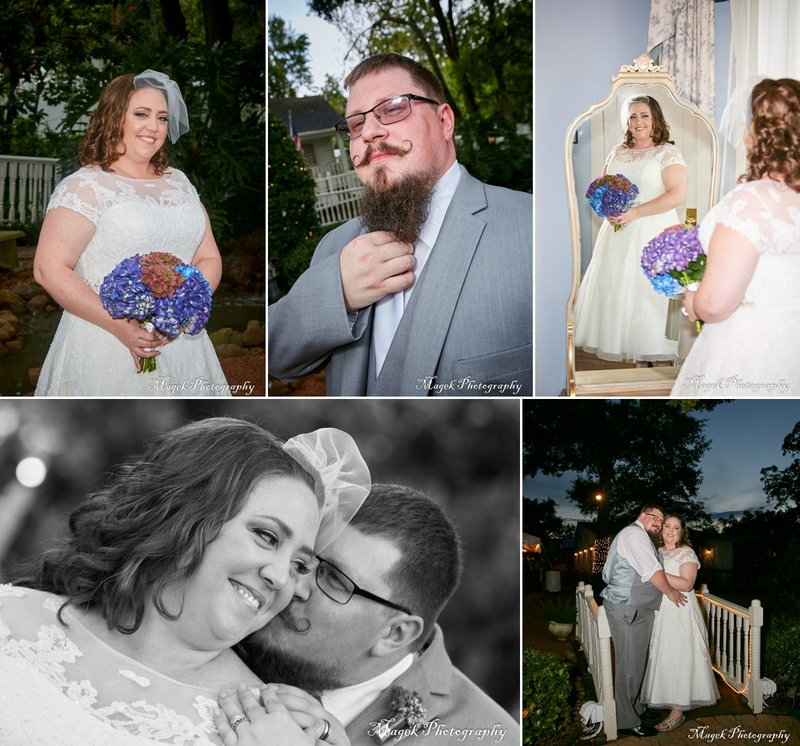 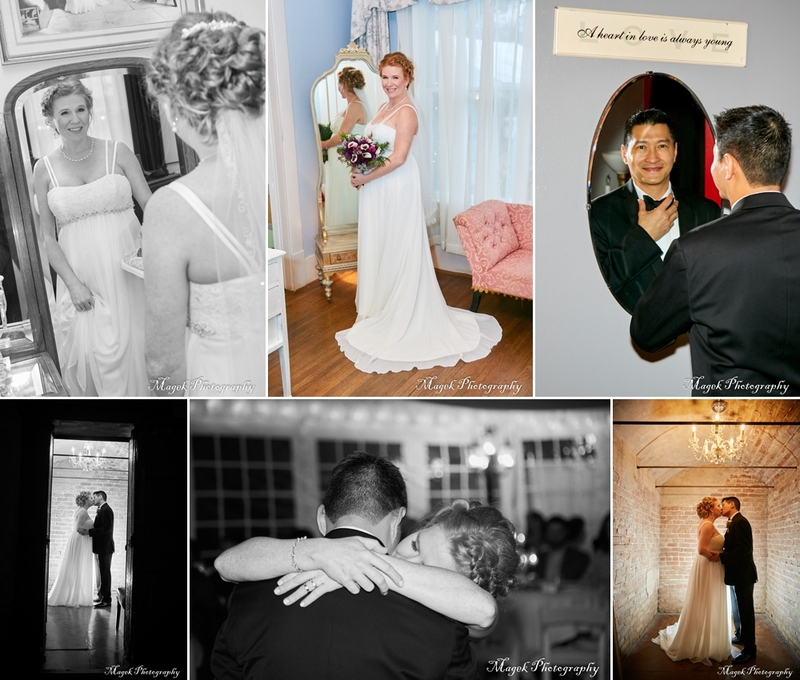 Jason and Lisa’s wedding photography at Butler’s Courtyard in League City TX. 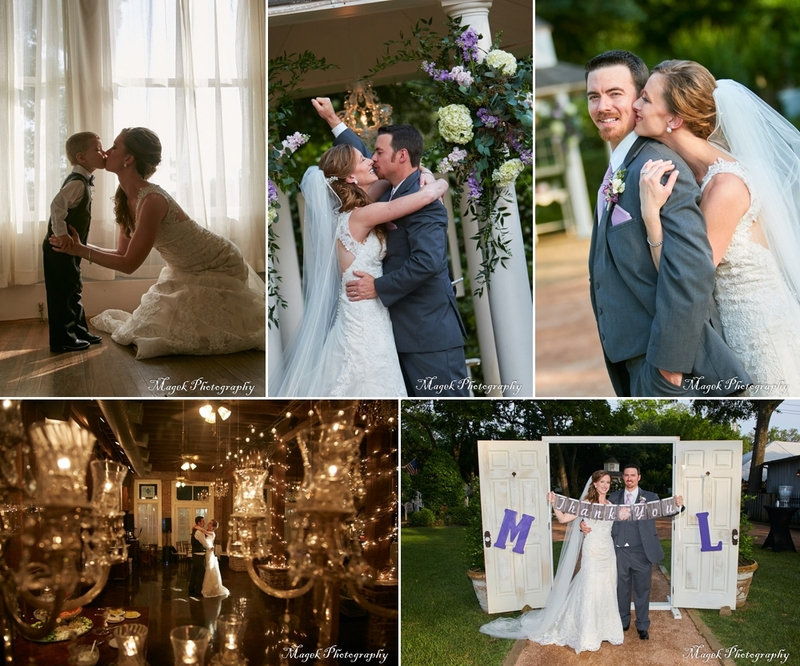 Mitchell and Laura’s wedding pictures at Butler’s Courtyard in League City, TX. 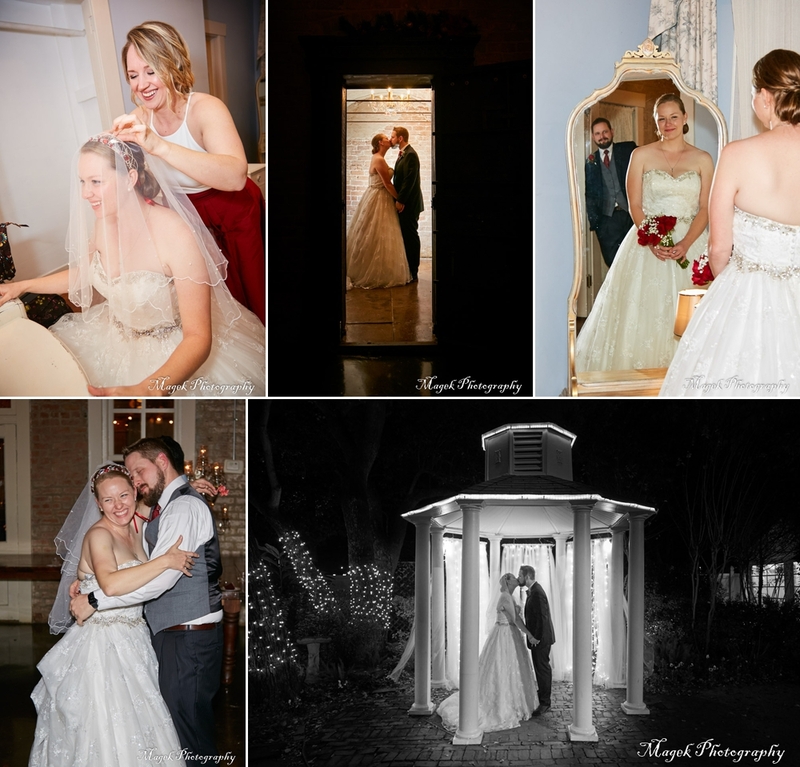 Nick and Megan’s wedding at Butler’s Courtyard in League City TX. 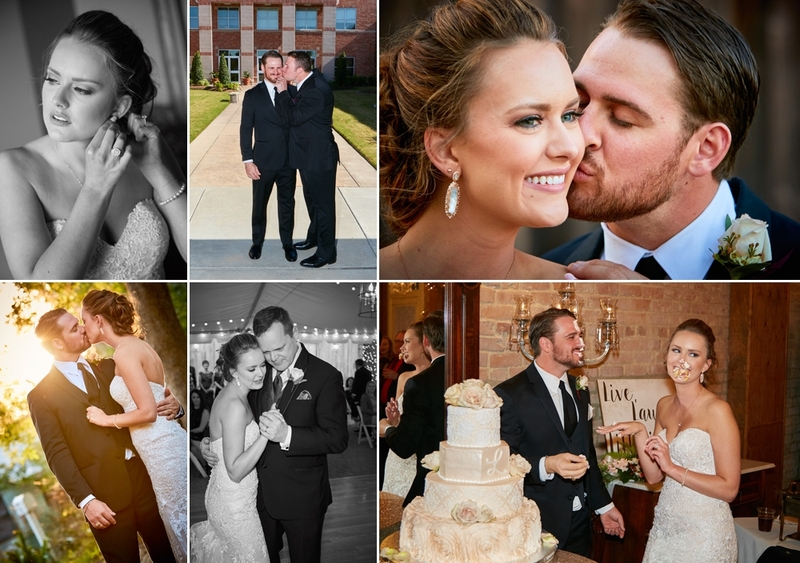 Here are some highlights from Nick and Megan’s wedding. 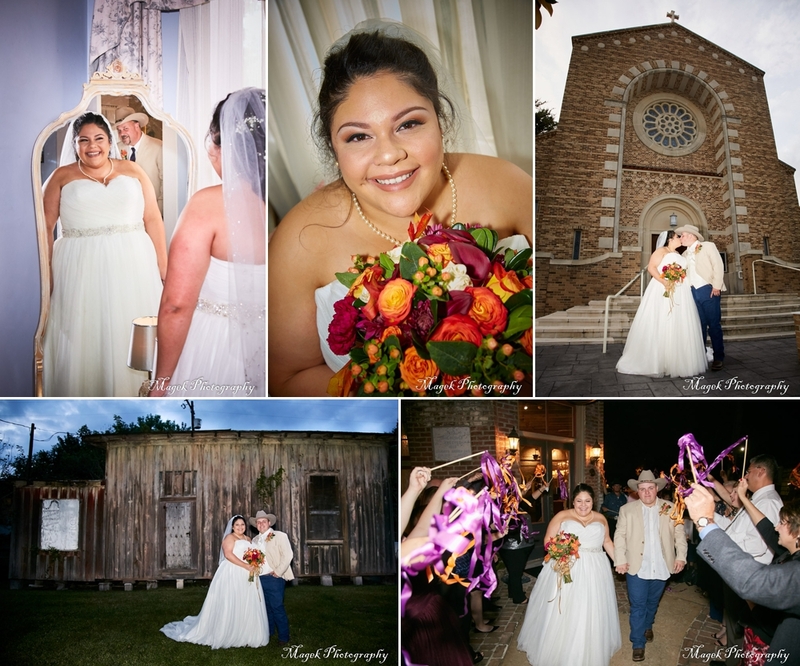 Rico and Jetta’s wedding at Butler’s courtyard in League City, TX. 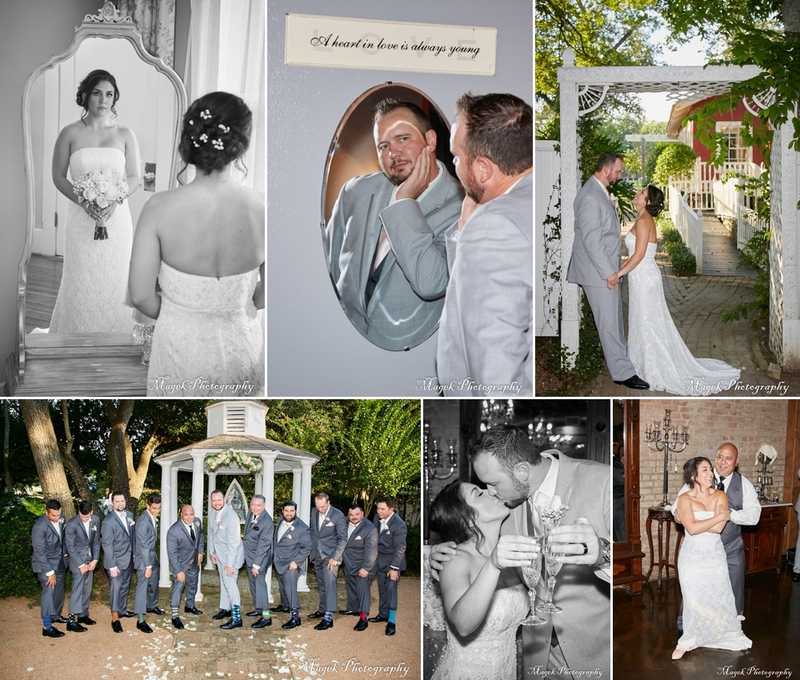 Jonathan and Ashley’s wedding at Butler’s Courtyard in League City, TX. 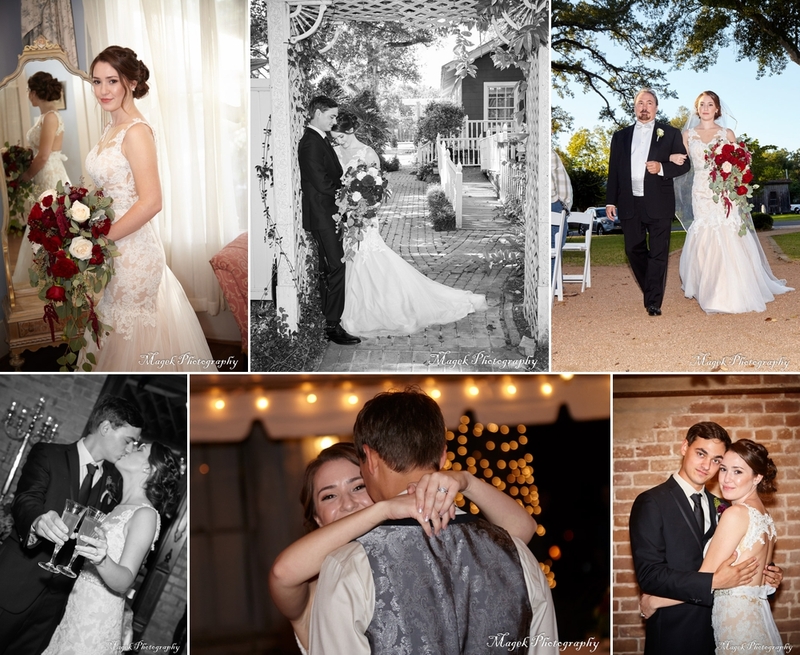 Michael and Tori’s wedding at Butler’s Courtyard in League City, TX.